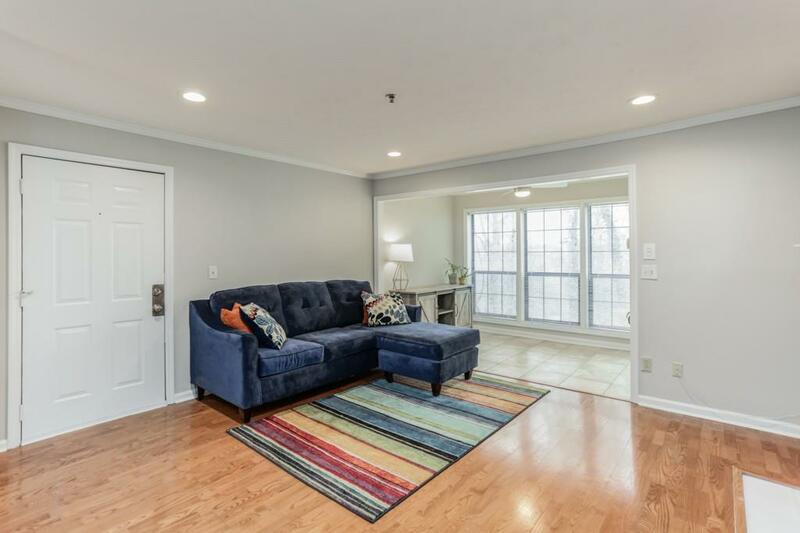 Main floor 1BR / 1BA located in heart of Smyrna! 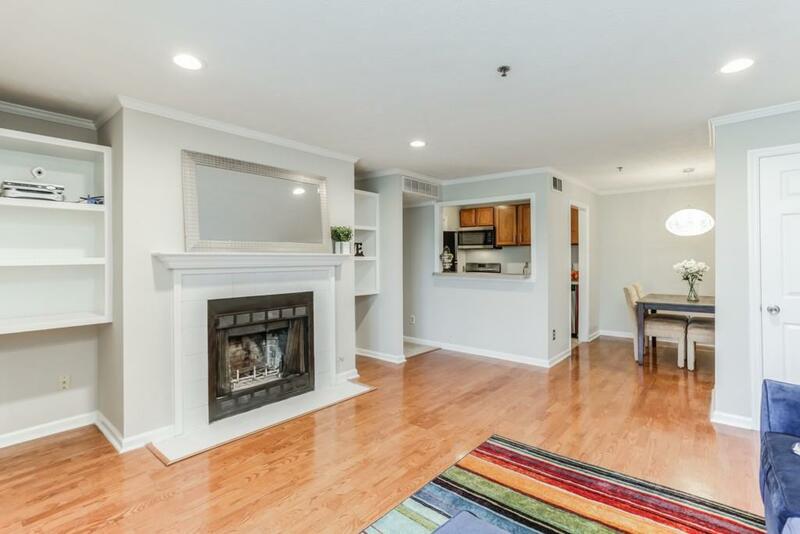 Features a beautiful bright sunroom w/ direct access to patio w/ a peaceful view, & new carpet! 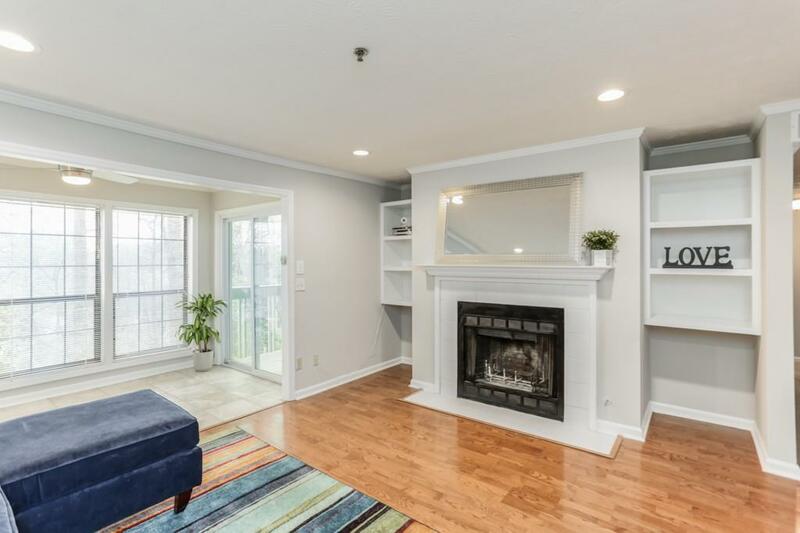 Spacious LR boasts beautiful hardwoods & gas fp between dual built-in bookcases. Kitchen offers solid surface counters, all black appls & a like-new microwave! BDRM w/ walk-in closet & BATH w/ tiled shower/tub combo. Laundry Rm located off kitchen. Gated community w/plenty of parking. Swim/Tennis community. Minutes from Trolley Line Park, Vinings & I-285. 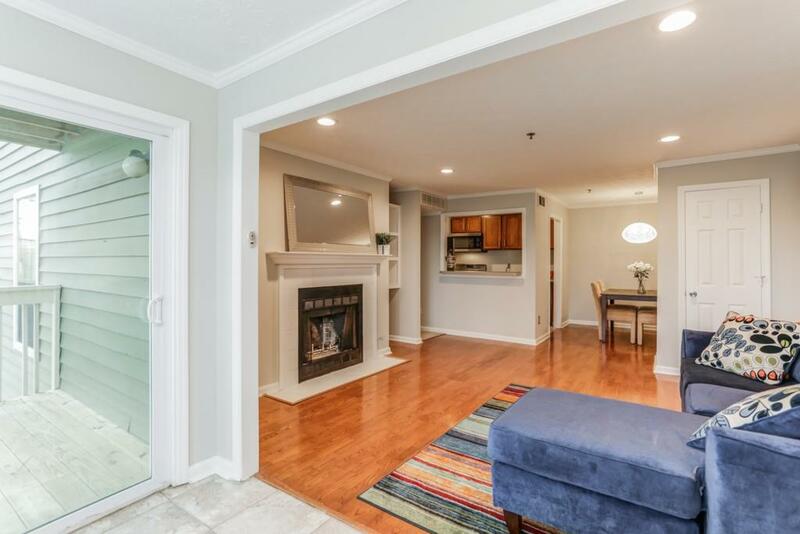 Convenient to Downtown, Midtown, Buckhead & 20 mins drive to airport!